Students around the globe turn to GIA for the knowledge, skills and credentials that launch successful gem and jewellery careers. The world leader in gemmological research, GIA’s breakthrough discoveries deepen our understanding of gemstones and the world. Since the 1930s, GIA researchers have made many innovative contributions to the understanding of gems. Robert M. Shipley establishes GIA; opens first U.S.-based gemmology correspondence course. 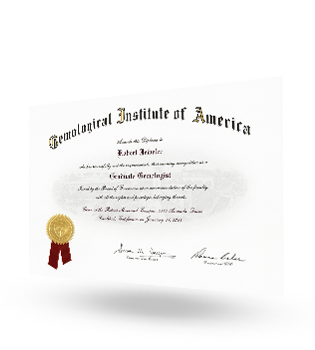 Home-study courses introduced, leading to the professional designation: Certified Gemmologist. 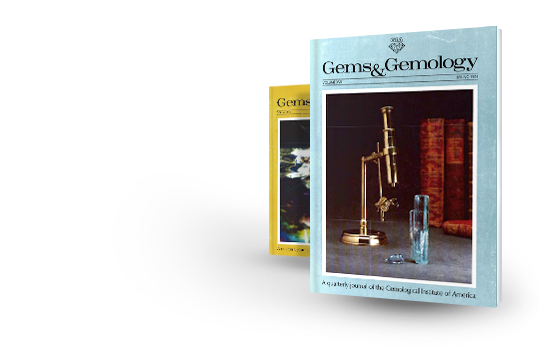 Shipley publishes first issue of Gems & Gemology. Gemmology becomes a recognised science. GIA patents a loupe with triple aplanatic lens: the modern professional jeweller’s loupe is born. 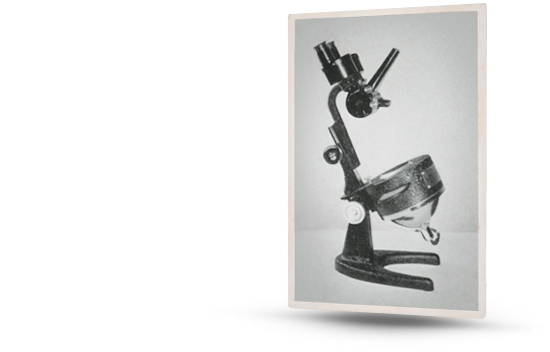 GIA patents the first gemmological microscope. Gemmologists are able to examine the interior of gems. Richard T. Liddicoat joins GIA. Known as the “father of modern gemmology” for contributions to gems, jewellery. G. Robert Crowningshield joins GIA. 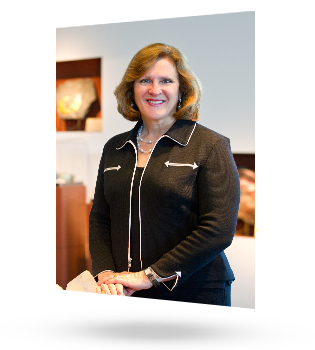 Named VP of GIA Gem Trade Laboratory in New York shortly after. The first edition of Liddicoat’s Handbook of Gem Identification published; 11 editions follow. The first Graduate in Gemmology diploma is issued. GIA NY laboratory offers pearl identification service. 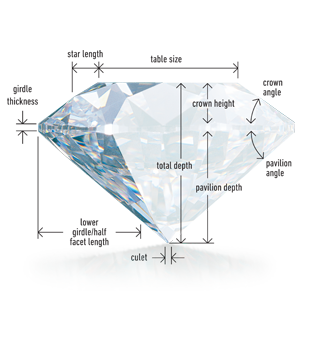 Liddicoat’s International Diamond Grading System, based on Shipley’s 4Cs, becomes universal standard. GIA issues first diamond grading reports; they become the international jewellery industry’s benchmark. 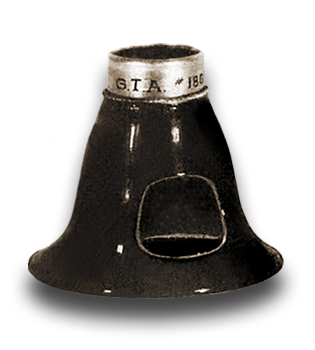 Crowningshield accomplishes ground-breaking work in the detection of gem treatments through the use of the spectroscope. The GIA Diamond Dictionary - which quickly becomes the international industry reference – is published. GIA courses accredited by National Home Study Council (now the Distance Education Training Council). On-campus classes accredited by National Association of Trade and Technical Schools. The GIA Alumni Association is established. Liddicoat Gemmological Library and Information Centre acquires world’s largest collection of gemmological books. GIA grades the famous 45.52-carat Hope Diamond. GIA opens school in Korea; others follow in Europe, Asia and India. GIA hosts first annual Careers Fair, the industry’s pre-eminent recruiting event. Gems & Gemology publishes groundbreaking article on identifying synthetic diamonds. 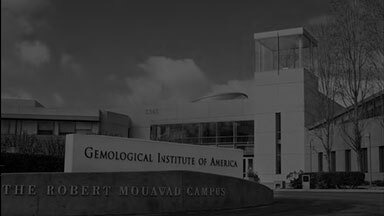 GIA opens Robert Mouawad Campus as its global headquarters in Carlsbad, CA. 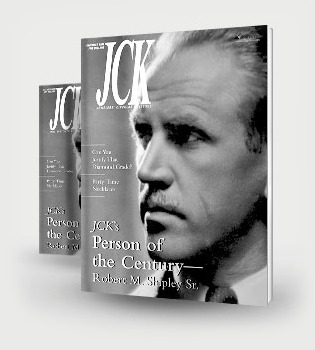 Robert M. Shipley (1887-1978) named Person of the Century by JCK magazine. GIA, De Beers researchers identify criteria for High Pressure/High Temperature processed diamonds. GIA identifies beryllium-diffused sapphires and rubies and chemical vapour deposition (CVD) synthetic diamonds. GIA introduces a cut grade for round brilliant diamonds in the D-to-Z colour range. GIA introduces Synthetic Diamond Grading Report. 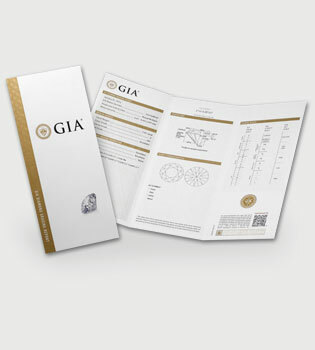 GIA creates 4Cs and International Diamond Grading System™ materials for consumers. GIA opens laboratories in Mumbai, Johannesburg and Gaborone. GIA offers gemmology courses entirely online. GIA offers interactive 4Cs app for consumers. GIA opens laboratories in Tokyo and Ramat Gan, Israel. 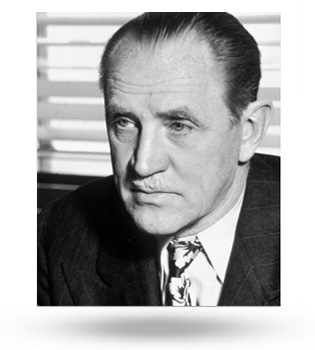 In the 1940s, GIA established the "4Cs" and the International Diamond Grading System™ – to this day, the worldwide standard for evaluating diamond quality. 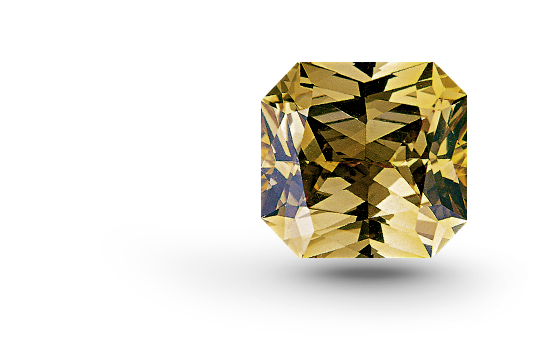 Diamonds in the D-to-Z colour range are valued by how closely they approach colourlessness – the less colour, the higher their value.